Sandia Skies Self Storage is conveniently located near the freeway and is a great storage solution for nearby Albuquerque residents. We provide a well-lit, secure facility that can meet all of your storage needs. 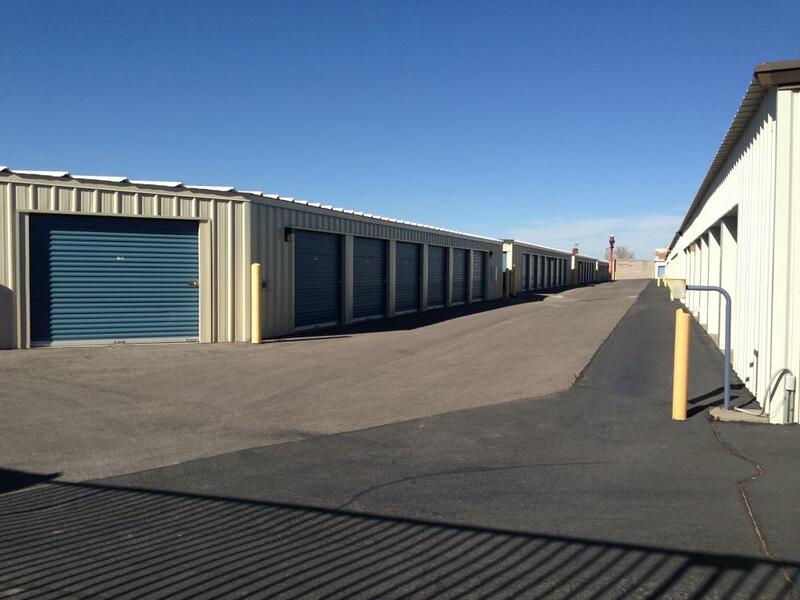 Located right off of Paseo Del Norte Boulevard, Sandia Skies Self Storage is easily accessible and located around a variety of shopping and dining facilities in Albuquerque. We offer both small and large ground floor units with drive-up access for your convenience. If you are in need of a storage unit, come take a tour of our facility and see why we are the best in town! When you need to rent a storage unit, you don’t want it to break the bank. At Sandia Skies Self Storage, we understand that. We offer competitive pricing on all of our units to make storing your belongings affordable. In addition to our competitive rates, we often run promotions or new customer specials, which allow you to save even more money. Give us a call today to discuss our pricing and how you can start renting a storage unit today! Sandia Skies Self Storage takes the security of your personal belongings seriously, which is why we have a well-lit facility that is monitored by security cameras. Each of our secure units is designed to protect your items while you are away from them. The perimeter of our property is completely fenced in and closed off to non-customers. To enter the facility, you must have an access code. If you have any questions about the security here on site, please give our office a call today.